This striking rectangular award is made from a ruby red 5mm thick glass and is finished with bevelled edges. 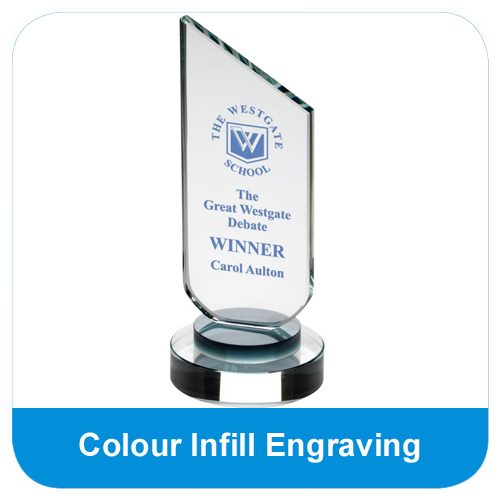 The polished surface of the award can be engraved with a personalised message and logo. The Ruby Red Mirage Mirrored Glass Plaque is supported by a photo frame type up-stand. 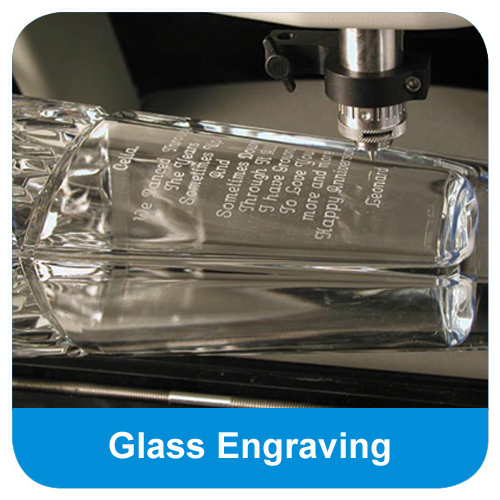 The Ruby Red Mirage Mirrored Glass Plaque can be purchased with or without personalised high quality engraving. 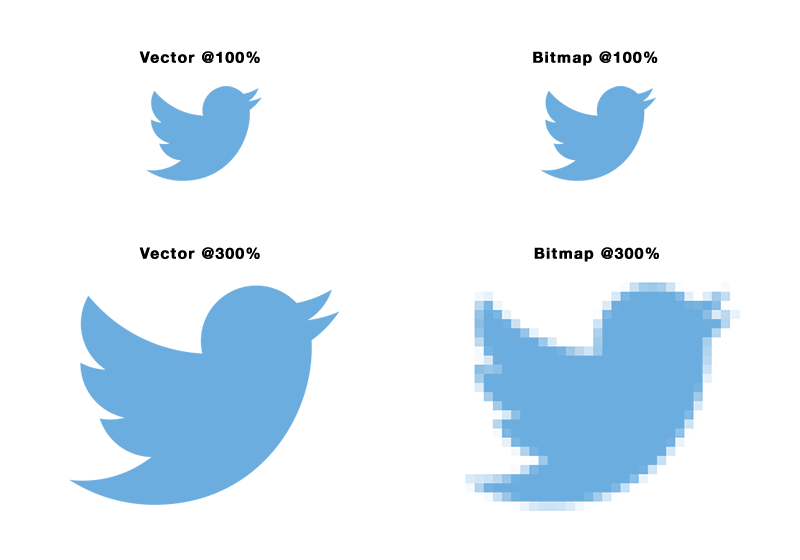 This award comes in a choice of 3 sizes. 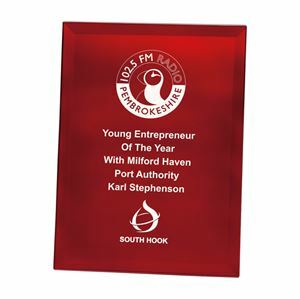 The rectangular Ruby Red Mirage Mirrored Glass Plaque stands upright in the same manner as a photo frame and can be fully engraved with a personalised logo or message.